If you would like longer, thicker and naturally abundant eyelashes, lash enhancements are for you. No need for lash curling or mascara. 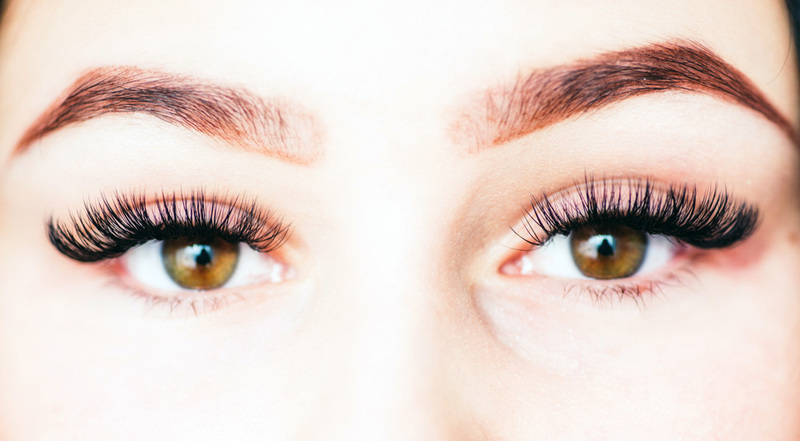 Wake up beautiful with custom lash enhancements that are fine tuned to fit your eye shape and individual style. Permanent Cosmetic Design is trained, licensed and certified in making your beautiful eyes even more stunning.